I hope this week's features will provide some wonderful inspiration for you. Some of my features came from you my commenters. Don't forget to leave your linkup number so I can find you and you could become one of my featured commenters next week. Don't forget to add your Linkup Number to your comment to be featured!! YAHOO! 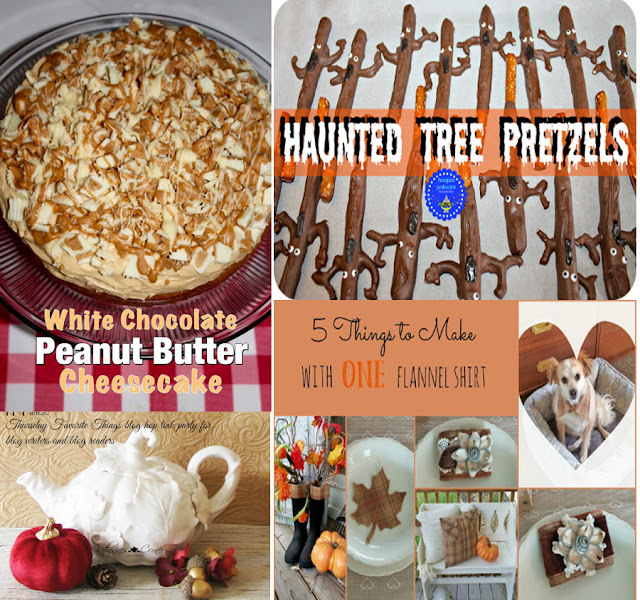 thank you SOO much for featuring my haunted tree pretzels :>D!! You are so welcome. 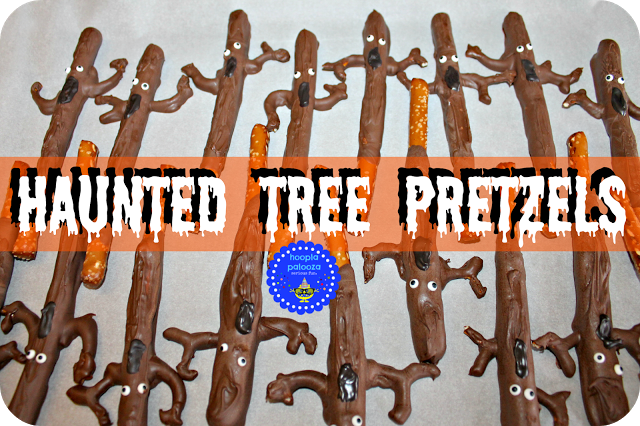 Your pretzels are so adorable. Good morning, Bev. Thanks for your help in hosting Thursday Favorite Things. Thank you so much for stopping by and sharing with the party. 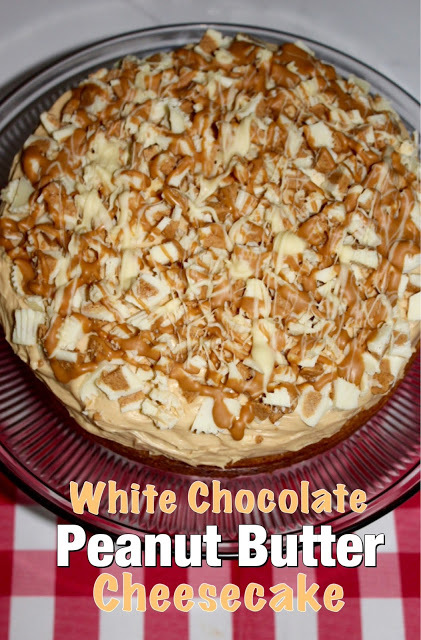 Thank you so much for including my White Chocolate PB Cheesecake as a Favorite! So sweet of you! You are so welcome. Your Cheesecake looks amazing. Can't wait to try this. 48. Thanks for the great link-up! I forgot about this TFT! So many good posts! You had me at chocolate. Wow your Chocolate Puppy Chow mix looks so yummy. Need to make this. Of course I might eat it all. Thanks for sharing at the Thursday Favorite Things and leaving your number. Thanks for always sharing at Thursday Favorite Things your lovely pictures and decorating ideas. thanks most sincerely both for hosting and for sharing your so lovely features ! Thank you so much for the lovely comment and for sharing your beautiful photos. 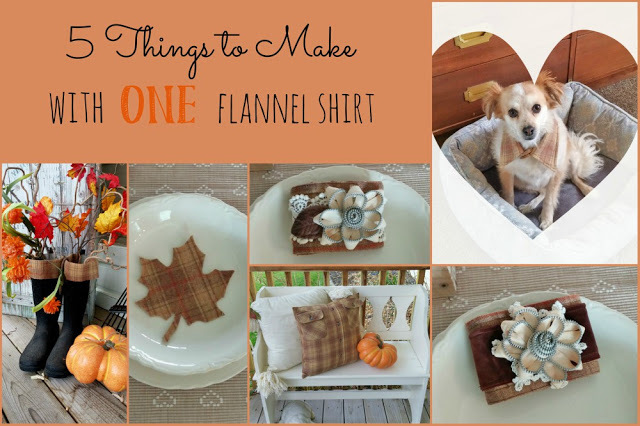 Thank you so much for featuring my flannel shirt projects post!